A large furniture retailer asks in which city to open its next store. We processed the posts and comments of fans on the brand's Facebook page over a period of one year. The page had over 500K fans with a high engagement rate. 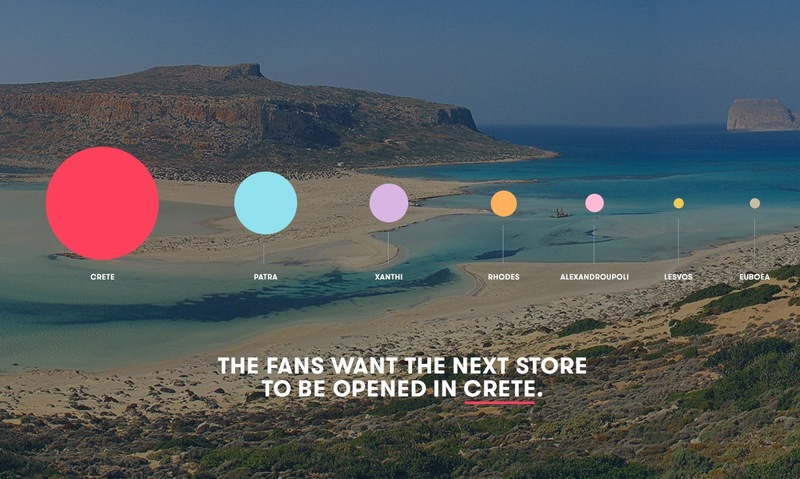 We automatically recognized the names of locations that the fans mentioned and the expressions that indicated the desire to open a new store in a specific location.